Welcome To CrossFit Glen Burnie in Odenton! We are more than happy to let you try before you buy!  If you are new to CrossFit or it has been a while since your last CrossFit workout, we recommend starting with a free one-hour Introduction to CrossFit. 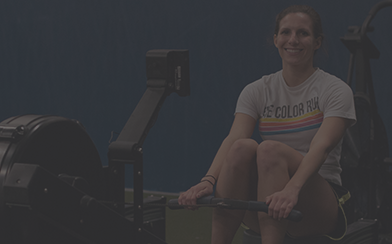 During the introduction, you will learn more about CrossFit and how our coaches and community can provide an excellent environment for you to grow in health and fitness. If you are experienced with CrossFit, you have the option of starting directly in our group classes. We would love to meet with you and help you receive the best CrossFit experience at CFGB. We would love to have you as a guest in one of our CrossFit classes. Here’s a list of classes coming up that you can try: Join us for a class. If we don’t earn your business then we don’t deserve to have you as a member. We have been providing the best CrossFit experience — starting as CrossFit Fort Meade back in 2009! We are one of the few CrossFit gyms in Maryland with CrossFit Level 3 and Level 2 Trainers. Get started today and begin to work with our experienced coaches. We are ready and willing to help you reach your goals no matter what your fitness level. If you have any questions about starting at CrossFit Glen Burnie in Odenton, email us at bob@crossfitglenburnie.com or call 443-962-3899.